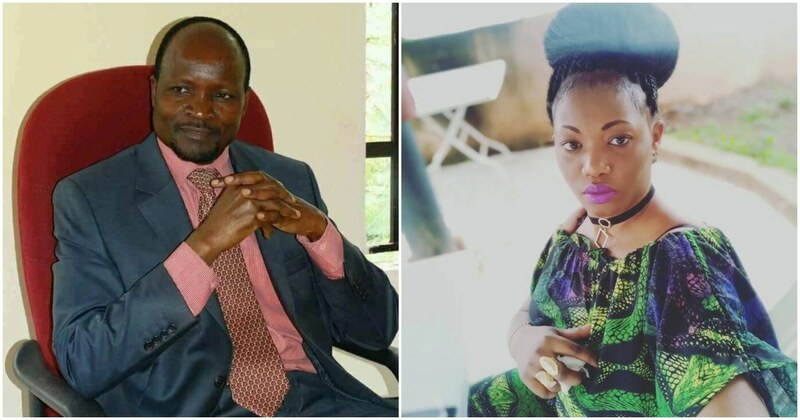 Saturday September 8, 2018-Embattled Migori Governor Zackary Okoth Obado has gone into hiding as pressure continues to mount for him to be arrested over the brutal murder of Rongo University student Sharon Otieno. According to sources, no one knows the whereabouts of Obado as he was supposed to travel to Kigali, Rwanda to represent Council of Governors at the African Green Revolution Forum (AGRF) in his capacity as the council's Agriculture Committee chairperson, but didn’t travel. The conference, which ended on Saturday, did not feature Obado as he had completely gone off the radar. Things were made worse for the Governor yesterday during the autopsy of Sharon body after the family rejected his lawyer Cliff Ombeta, turning him away from Rachuonyo Level Four Hospital where the postmortem was done. Ombeta was at the mortuary to represent the interests of Governor Obado who is alleged to have had a relationship with the late Sharon Otieno.